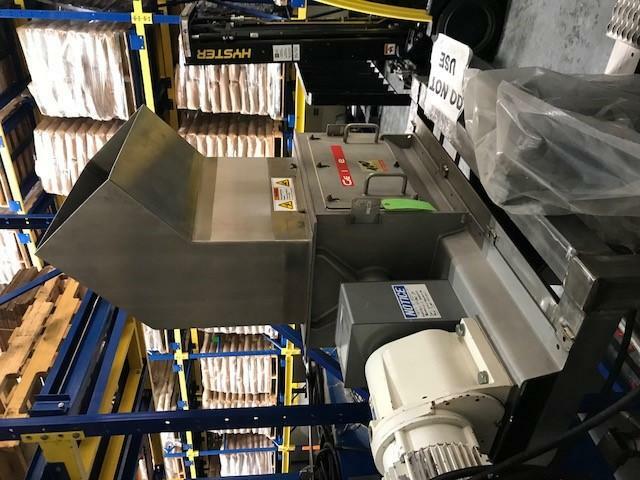 This used Gericke-NBS300/450 stainless steel Nibbler Product Resize for sale!!! This used Gericke-NBS300/450 stainless steel Nibbler Product Resize for sale!!! We have a variety of equipment for sale!! !